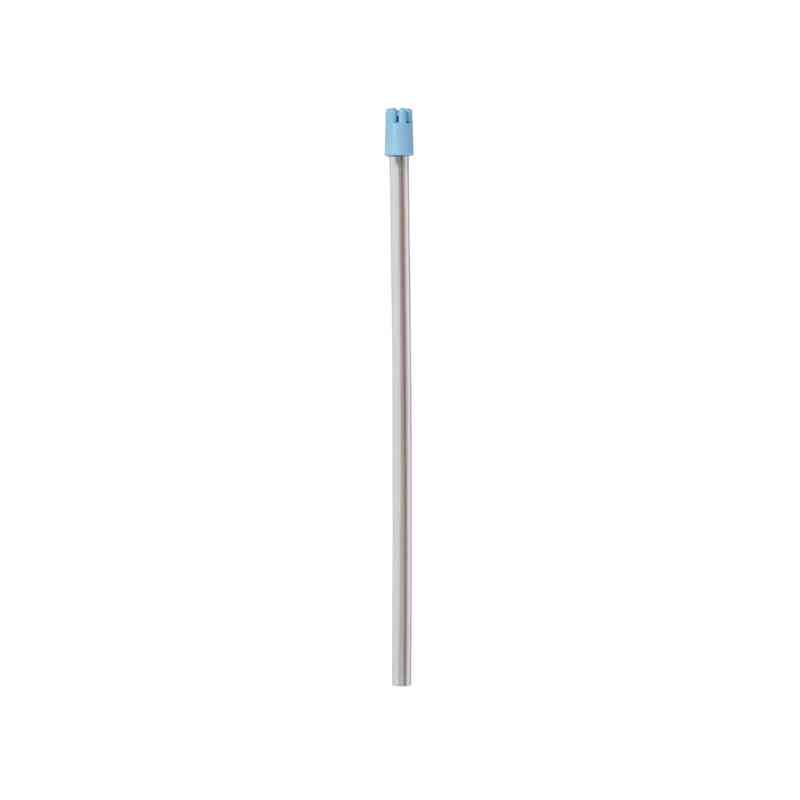 The AVANOS* Oral Suction Probe is one of the components in the Oral Care Swab Kit Components. The Oral Care Swabs and components are designed to assist the practitioner in providing proper oral care. The probes are available in multiple configurations for varying patient needs. 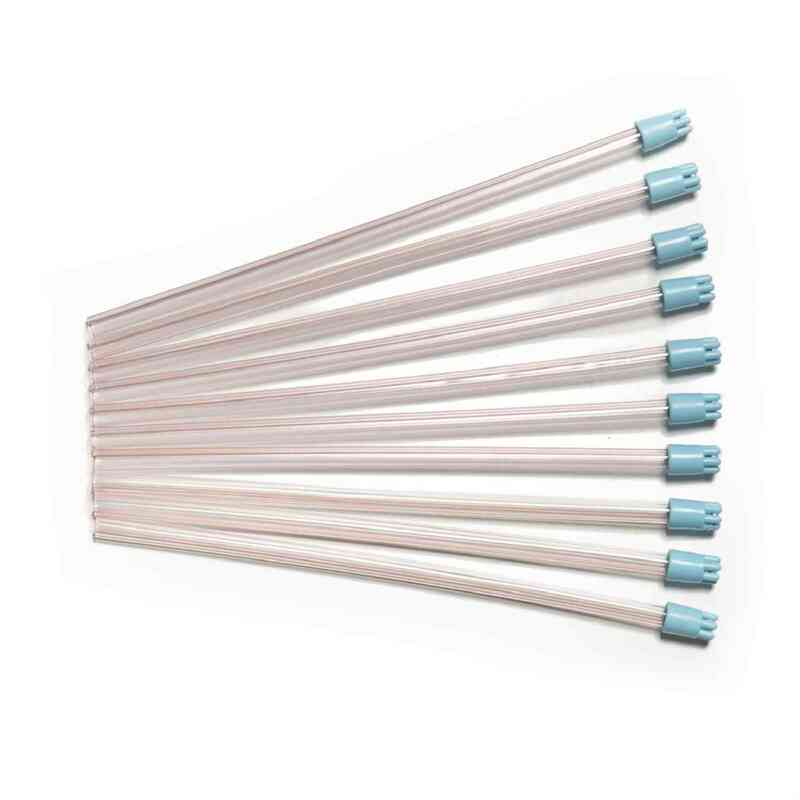 These Oral Suction Probes are intended for use with the READY CARE* Closed Suction Single Patient Kits. 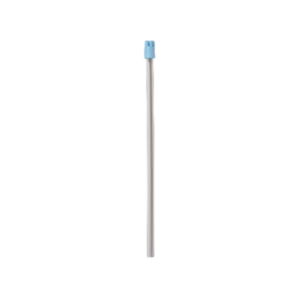 The BALLARD* Oral Suction Probe is one of the components in the Oral Care Swab Kit Components. The Oral Care Swabs and components are designed to assist the practitioner in providing proper oral care. The probes are available in multiple configurations for varying patient needs. These Oral Suction Probes are intended for use with the READY CARE* Closed Suction Single Patient Kits.Additional Features of the Oral Suction ProbeThe Oral Suction Probe is a non-sterile utensil, made from natural rubber that is latex-free. They are made with BALLARD* Technology and are intended for adults. 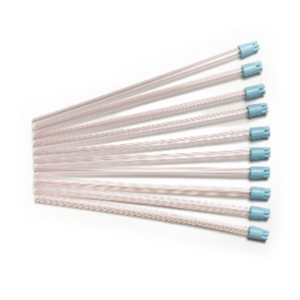 The probes are single-use and available in 10 oral suction probes per pouch.